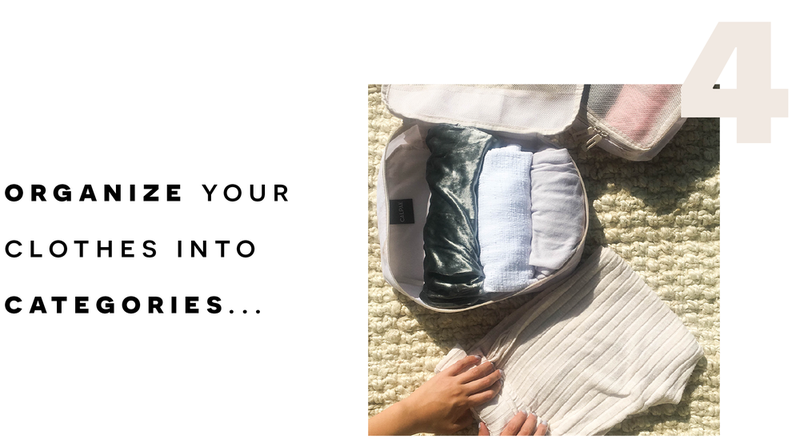 Packing and (especially) unpacking can be such a pain sometimes but we promise you once you’ve found your organizational groove with these cubes, you’ll never go back. 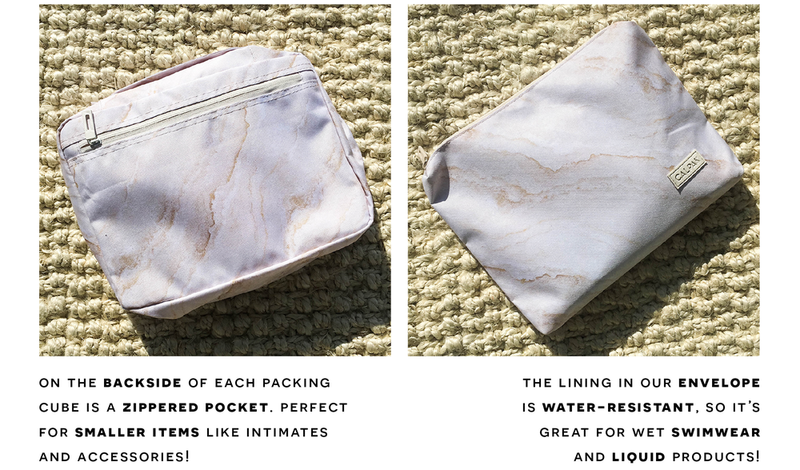 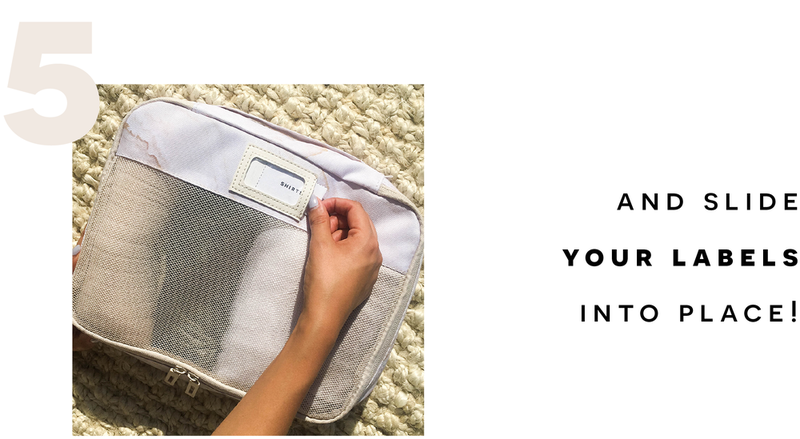 Some people describe Packing Cubes as mini drawers inside of your luggage and it’s true — especially when they’re labeled and ready to store anything from your furry sweater to that bikini you’ve been dying to take photos in on a tropical island. 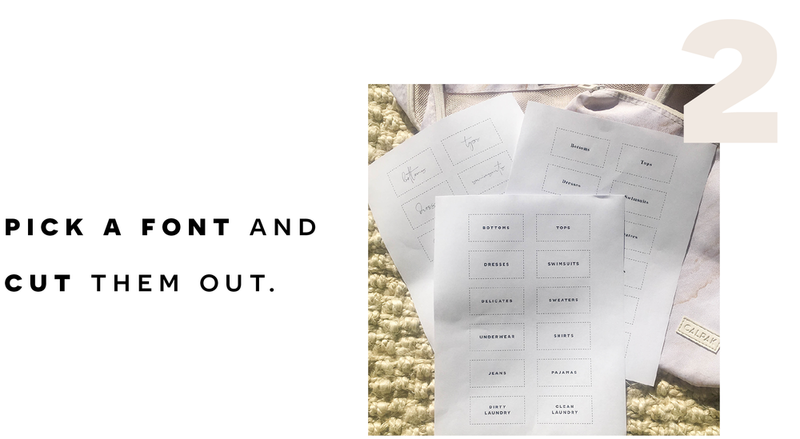 Let’s get organized, shall we?